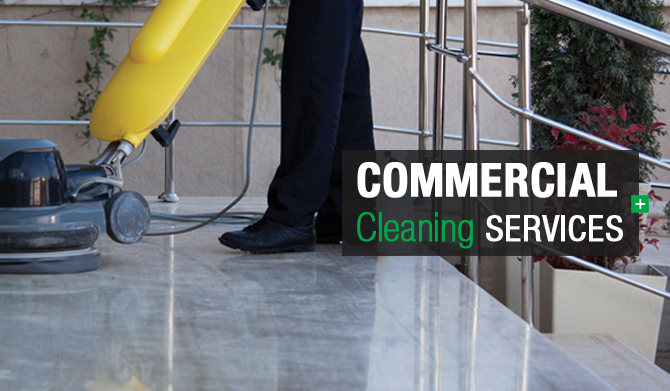 Our Anderson, SC commercial cleaning company is well-established and reputable. We have been in existence for many years and have a skilled and trained team that will thoroughly and safely clean your place of business. The crew is also very efficient and has the expertise to clean your building. We offer high quality commercial cleaning services for all kinds of businesses that include schools, fitness centers, churches, restaurants, banks, medical facilities, bars, daycare centers, fire and police stations, retail shops, offices, gyms, apartment complexes, government buildings and warehouses. The cleaning services that we provide include wall washing, floor sweeping and floor mopping, carpet sweeping and carpet vacuuming, shelf dusting, window washing, spot cleaning, floor and furniture polishing and vacuuming upholstered furniture as well as debris and trash removal. Our experienced team will use industrial-strength cleaning solutions to clean and sterilize restrooms, bathrooms and kitchen area sinks and mirrors, toilets, counter-tops, break and lunch rooms, snack bars, church pews, desks, tables, chairs, gym equipment, supplies and benches. The team will also clean and sanitize doors, door handles and knobs, light switches, computers, telephones and entire workstations and cubicles. Other areas that will be thoroughly cleaned and sanitized include waiting rooms, corridors, hallways, lobbies and entrance ways. Having a professional crew clean and disinfect your place of business will reduce the amount of germs and bacteria from being spread throughout your building. Plus, it will help keep employees and visitors from becoming ill. If you want your building to be free of germs and contaminants and to be thoroughly and safely cleaned, call our reliable and experienced Anderson, SC commercial cleaning company today. We guarantee that our skilled and experienced crew will completely clean and sanitized your building.